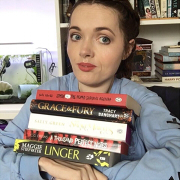 This post has been a long time coming, so I apologise. I decided to take an impromptu blog hiatus for a while and while I don't feel 100% ready to get back on the horse, I thought I'd get this blog post up and out of the way. I did have another post I hoped I'd have up before Christmas too but I've picked up a bad case of the cold in the last couple of days so I'm not sure that will be doable but we'll see. 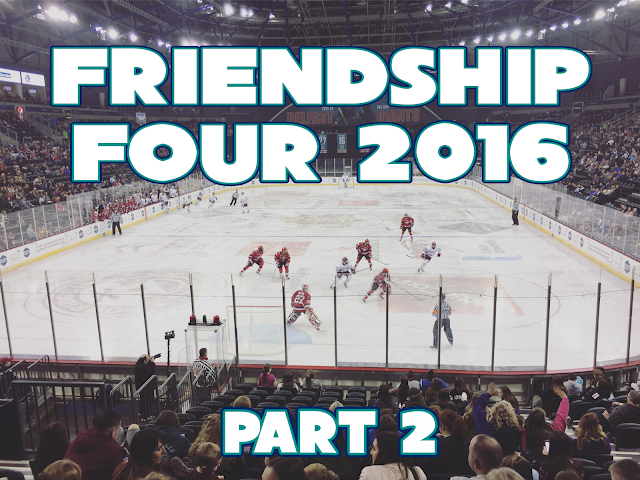 If you missed part one of my Friendship Four hockey weekend you can find it here. Howdy and welcome to this belated post. I had hoped to have it up a day or two after I got home but I had to watch the Gilmore Girls reunion and then the week just kind of got away from me. I guess it's better late than never, as they say. I've decided to write it in two parts so it's a little less overwhelming to read. Enjoy!